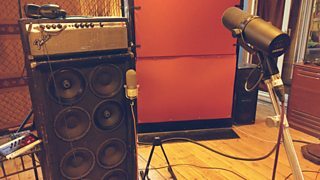 Check out some of our videos from extra special sessions. 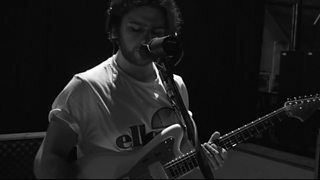 As part of his live BBC Introducing session, Arthr performs the brilliant 'Balloon'. 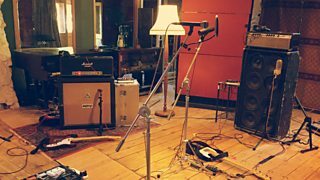 TripToTori perform 'Hour Of Need' live and exclusively for BBC Introducing in Devon. TripToTori perform 'Lowlands' live and exclusively for BBC Introducing in Devon. 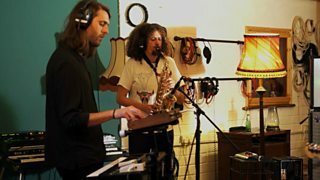 TripToTori perform 'Satisfaction' live and exclusively for BBC Introducing in Devon. 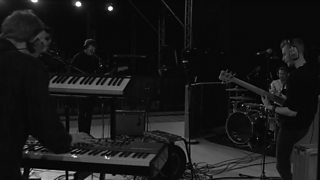 TripToTori perform 'Flow' live and exclusively for BBC Introducing in Devon. 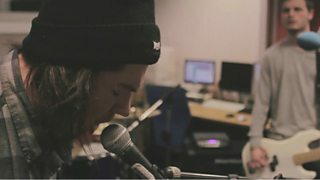 Tourists perform 'Another State' live and exclusively for BBC Introducing in Devon. 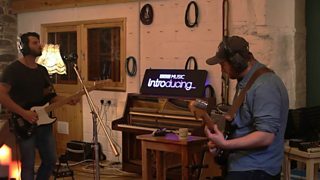 Tourists perform 'Cut and Run' live and exclusively for BBC Introducing in Devon. 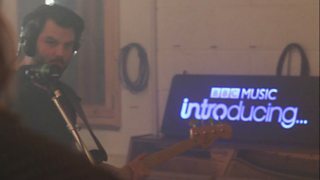 Tourists perform 'Smokescreen' live and exclusively for BBC Introducing in Devon. 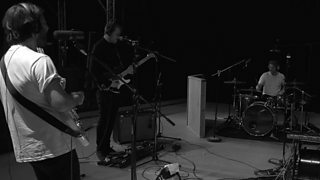 Tourists perform 'Drive' live and exclusively for BBC Introducing in Devon. 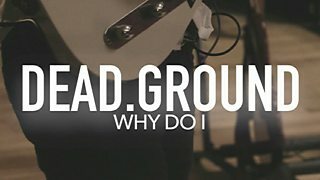 Dead Ground perform 'Why Do I' live and exclusively for BBC Introducing in Devon. 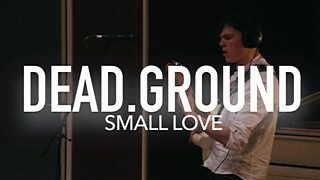 Dead Ground perform 'Small Love' live and exclusively for BBC Introducing in Devon. 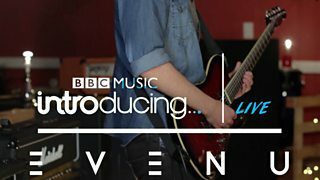 Evenu perform 'Drive' exclusively for BBC Introducing in Devon. 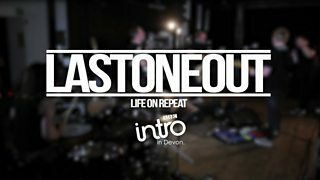 LASTONEOUT perform 'Life On Repeat' exclusively for BBC Introducing in Devon. 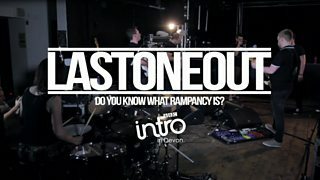 LASTONEOUT perform 'Do You Know What Rampancy Is?' for BBC Introducing in Devon. 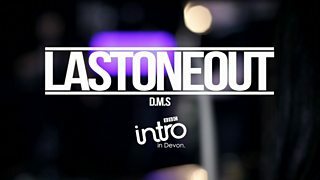 LASTONEOUT perform 'D.M.S' exclusively for BBC Introducing in Devon. 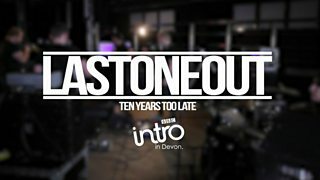 LASTONEOUT perform 'Ten Years Too Late' exclusively for BBC Introducing in Devon. 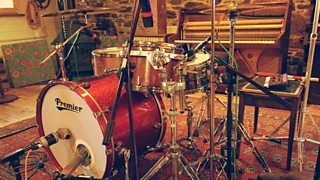 PATRONS perform 'Seven' exclusively for BBC Introducing in Devon for their EP special. 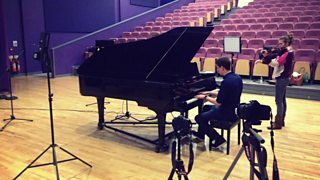 PATRONS perform 'Blood Symphony' exclusively for BBC Introducing in Devon. 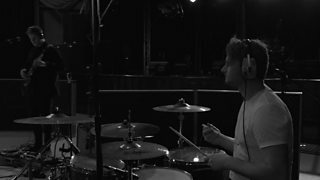 PATRONS perform 'Lost Age' exclusively for BBC Introducing in Devon for their EP special. 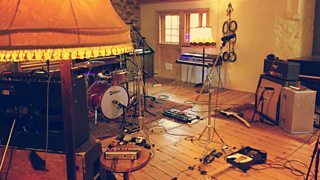 PATRONS perform 'Circus' exclusively for BBC Introducing in Devon for their EP special. 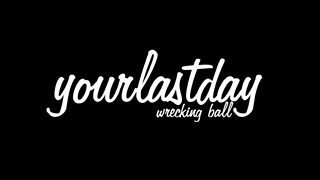 Your Last Day - Wrecking Ball — LOUD Week! Your Last Day perform 'Wrecking Ball' exclusively for BBC Introducing in Devon. 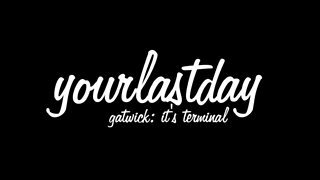 Your Last Day - Gatwick: It's Terminal — LOUD Week! 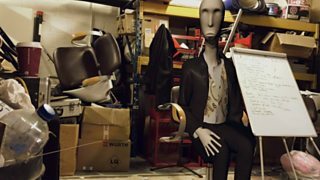 Your Last Day perform 'Gatwick: It's Terminal' exclusively for BBC Introducing in Devon. 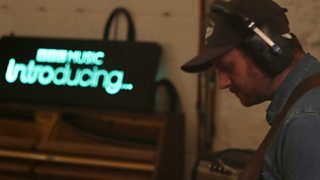 Charlie Boyle performs 'Home Is A Feeling' exclusively for BBC Introducing in Devon. The New Lights perform 'Déjà Vu' exclusively for BBC Introducing in Devon.